Finding and retaining the best candidates is a common challenge for any business, and it also happens to be the topic that our customers bring up most often in their conversations with us. There are a ton of resources available on general best practices for hiring and keeping a team engaged, but we wanted to take a closer look at the specifics of the MSP industry. 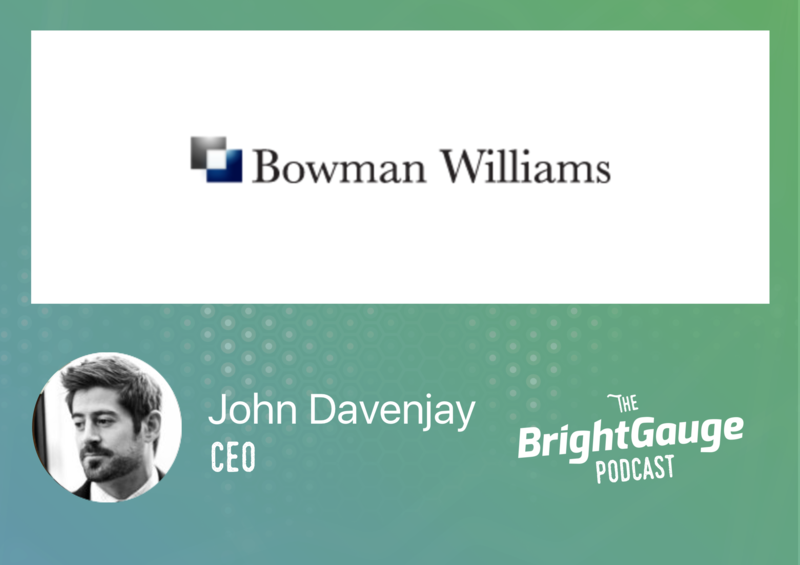 Our conversation with John Davenjay, CEO of the IT Services staffing firm Bowman Williams, highlighted the industry’s current trends and insights as seen from both an employer’s and employee’s perspective.